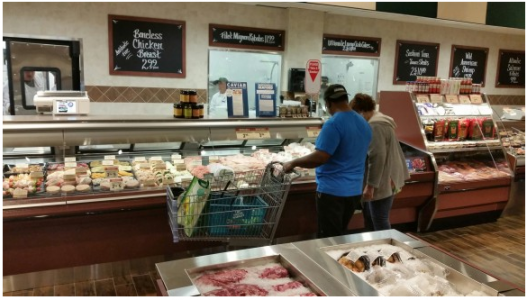 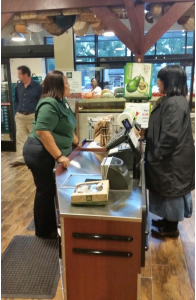 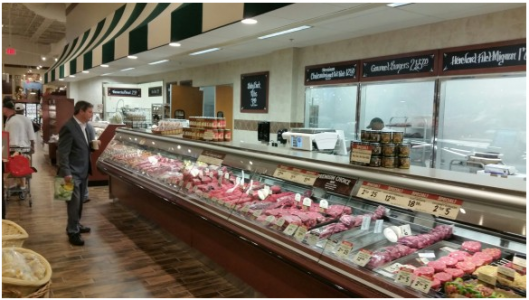 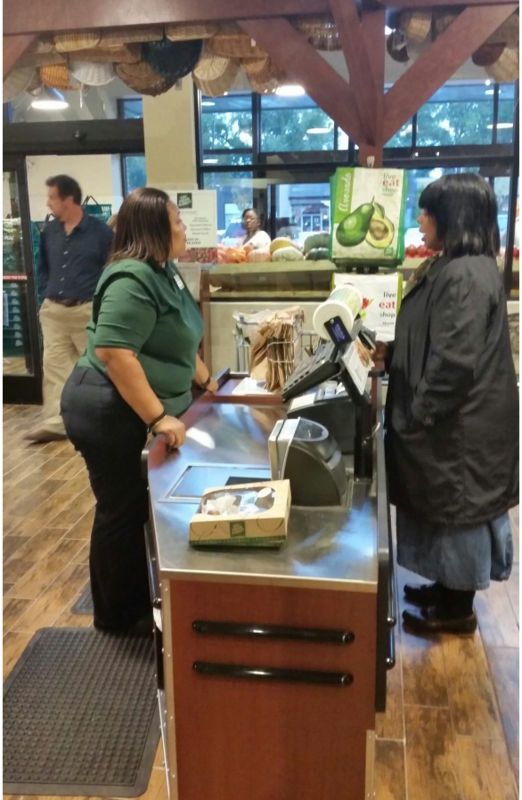 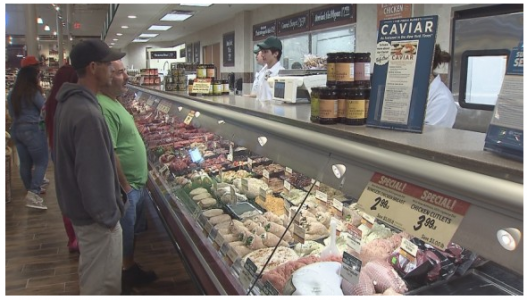 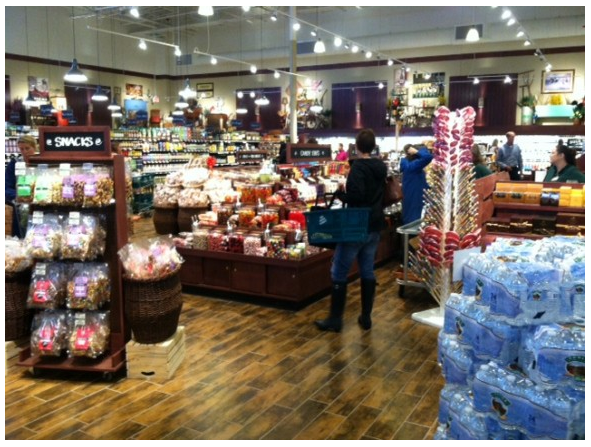 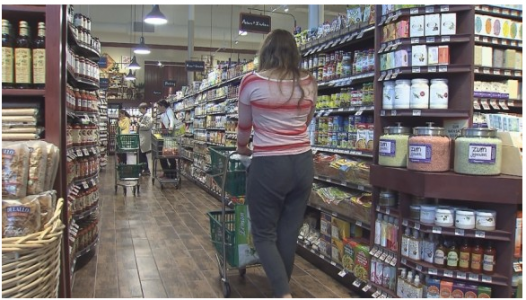 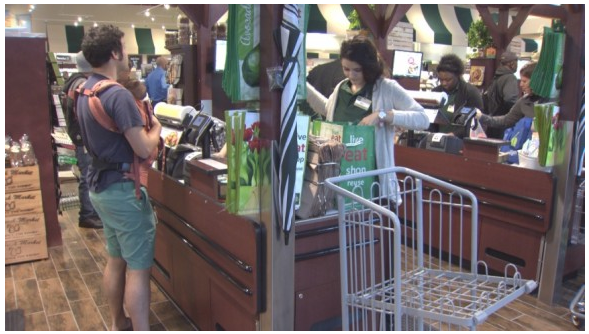 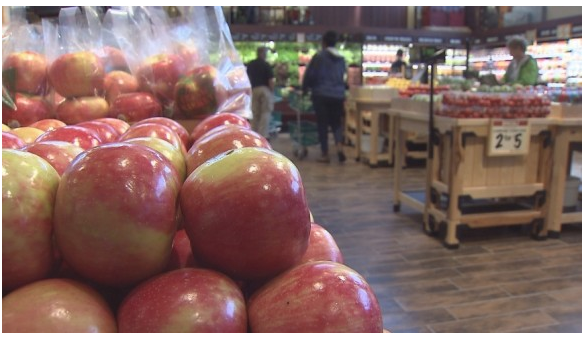 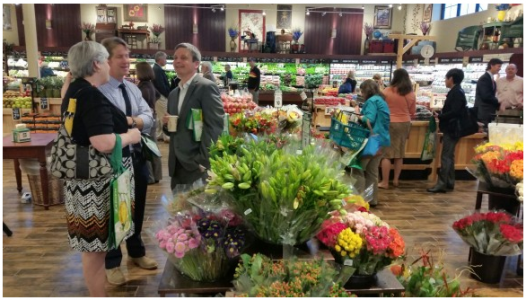 The newest grocery store in the Ghent section of Norfolk opened Wednesday. 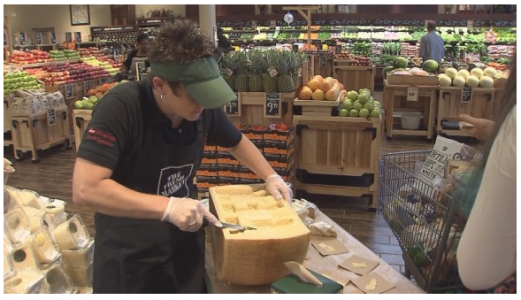 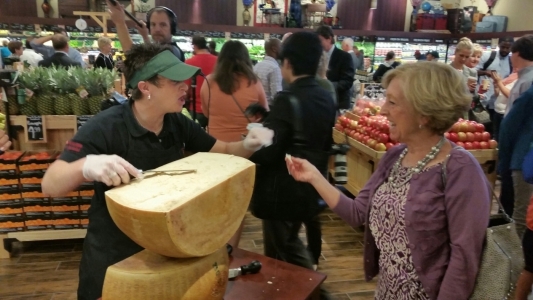 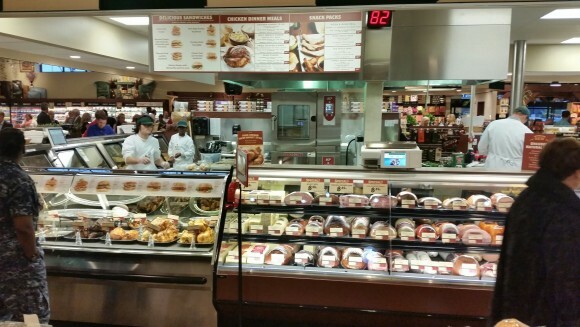 The 21st Street location opened at 8:00 a.m. with a “Cracking of the Parmesan,” gourmet version of a ribbon-cutting. 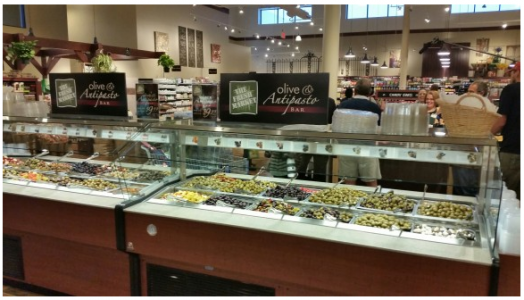 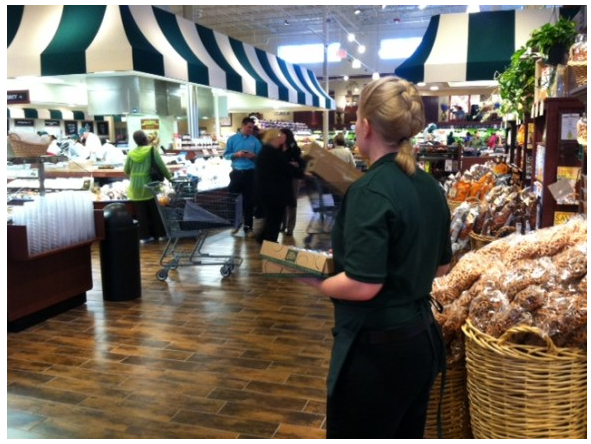 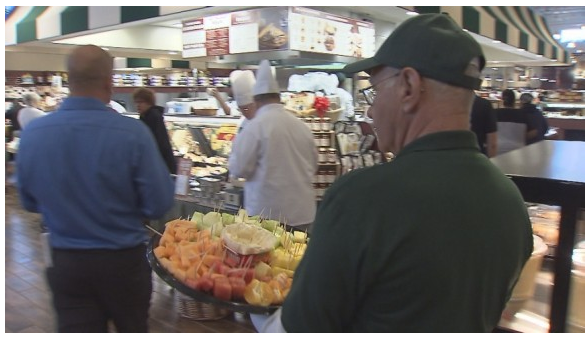 Other grand opening activities included food sampling, demonstrations, and giveaways. 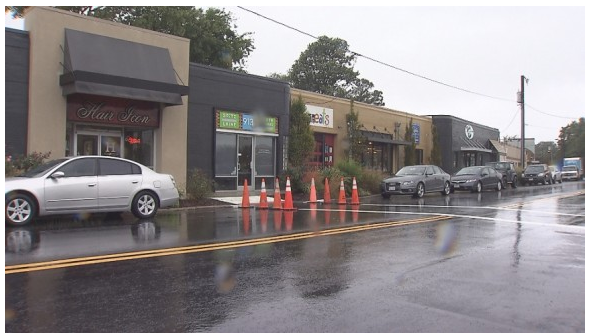 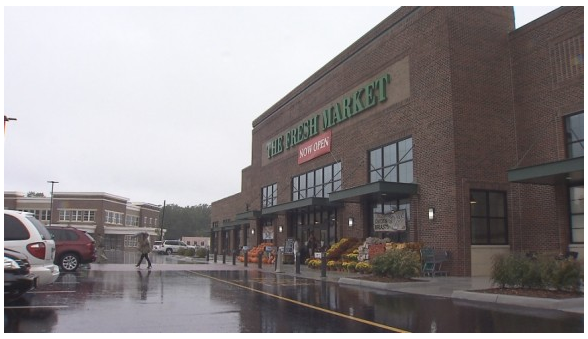 In a news release, a spokesperson for The Fresh Market said 90 new jobs came to Norfolk with the new store. 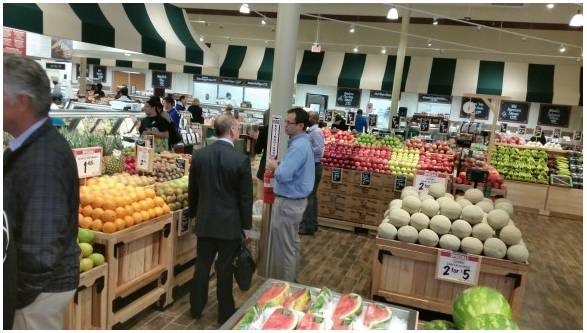 The Fresh Market has twelve other stores in Virginia. 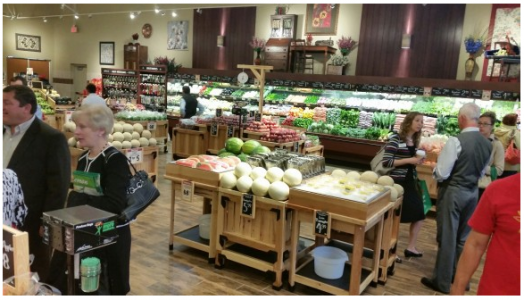 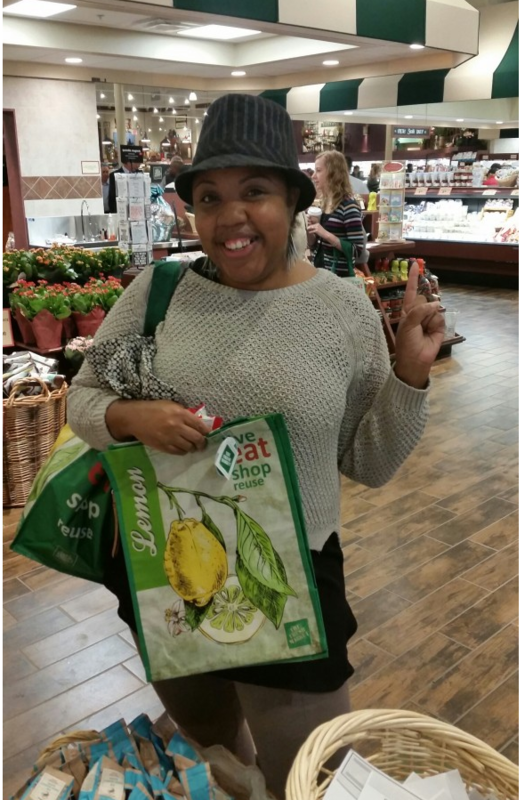 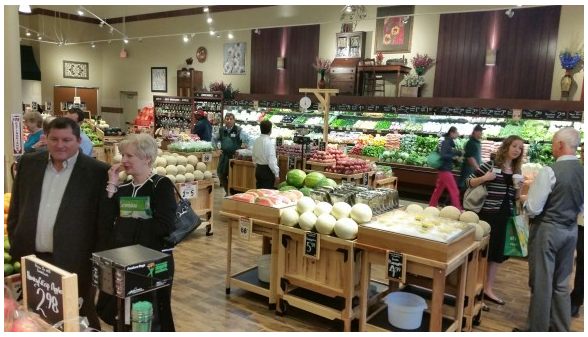 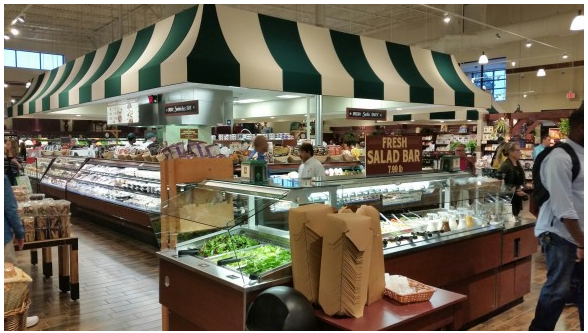 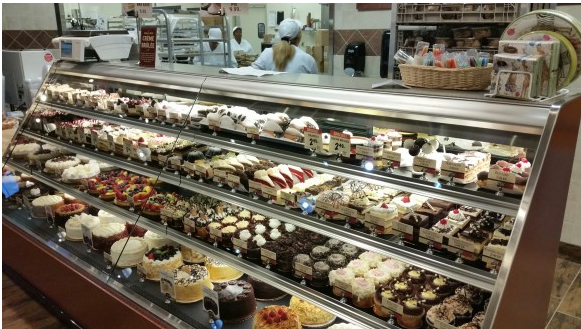 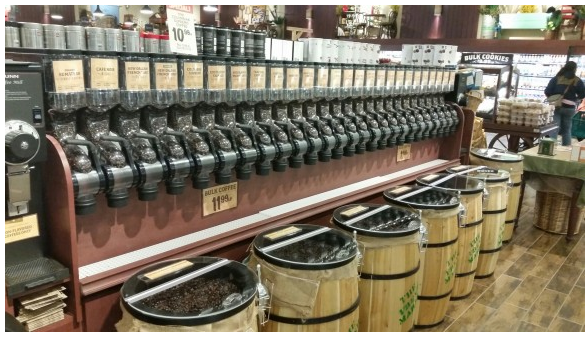 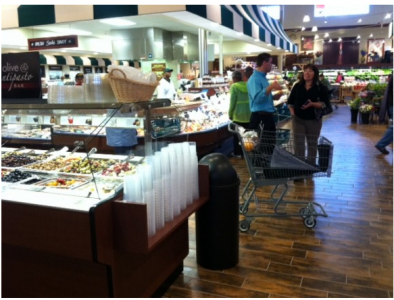 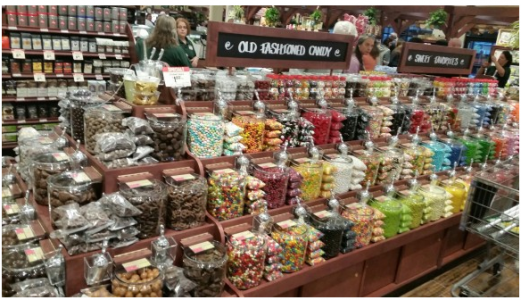 The Fresh Market is a specialty grocer with 162 stores in the United States. The first store opened 30 years ago in North Carolina.